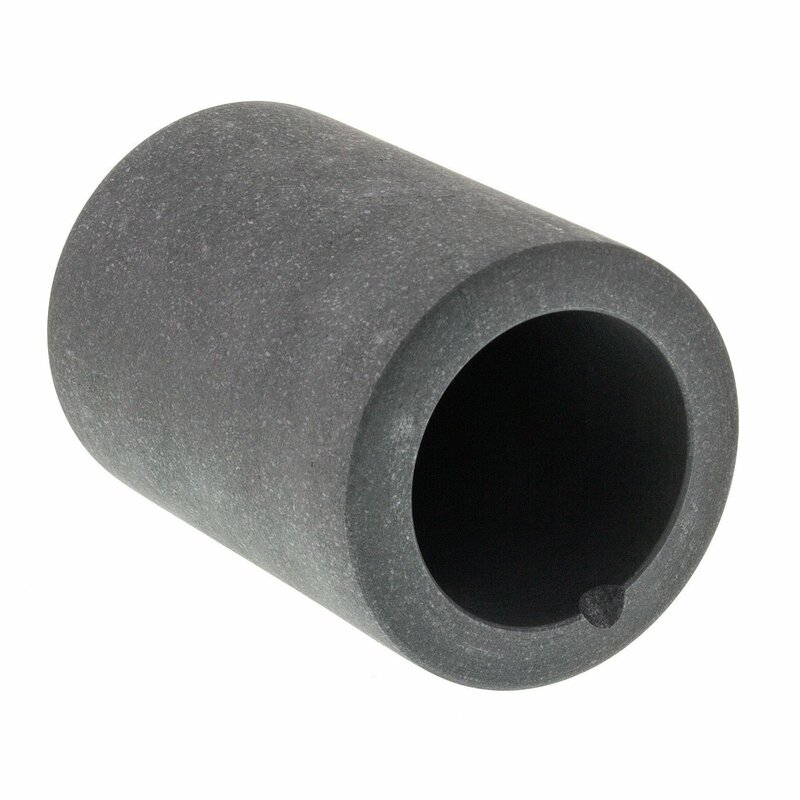 Melt gold and silver with the Universal Tool 2.5" x 3.5" Graphite Crucible! This crucible is perfect for melting precious metals such as gold, silver, aluminum, copper and brass. 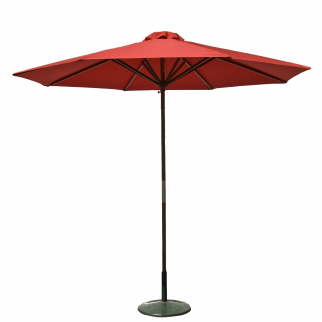 The crucible is about 3.5" deep and has a 2.5" diameter, making it ideal for use with smaller amounts of metal. 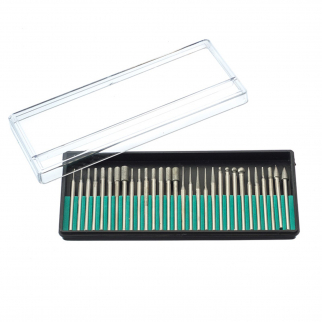 30pc Universal Diamond Burr Set Rotary Tools 240 Grit Accessory $ 9.99	• 33% off! 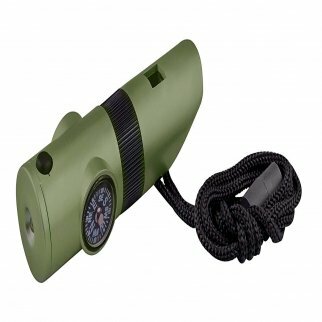 7 in 1 Survival Whistle Multi-Case with LED Flashlight Compass Mirror - Green $ 6.99	• 53% off!